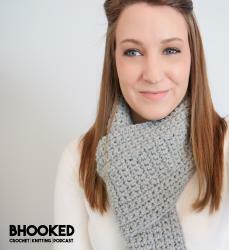 Can I knit where there are no stitches? 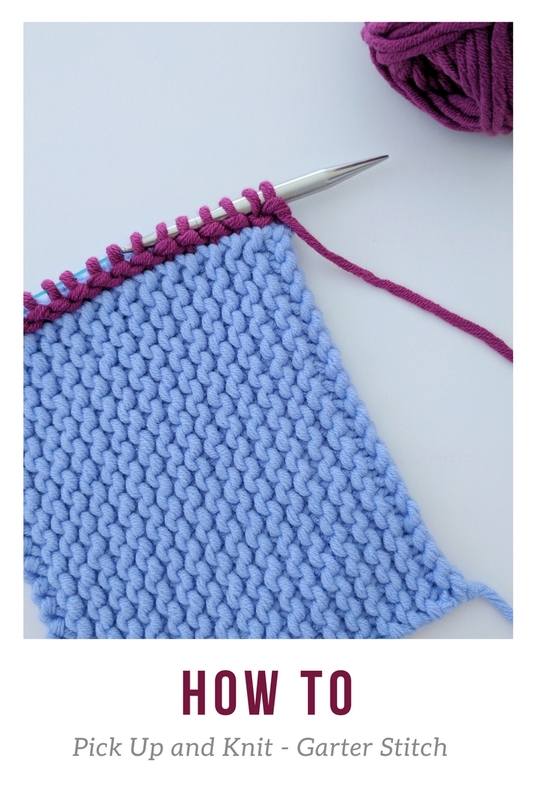 In this tutorial, we’re going to practice the pick up and knit technique on garter stitch. I’ll begin by giving you some information on deciding which needle to use to pick up and knit and then we’ll move into the technique. First we’ll pick up and knit along the side edge and then I will demonstrate how to pick up and knit on the bind off/cast on edges.